hd00:08ZICHRON YAAKOV, ISRAEL - AUGUST 24: Vintagers harvest Cabernet Sauvignon, Merlot, and Carignan wine varieties in famous wine region August 24 2011 Mt. Carmel area, Israel. hd00:19Logging truck with a hydraulic crane unloads the trailer of the logging truck that will transport logs from the logging site to a mill. Northern California. hd00:16A farmer sitting in a tractor is pushing a button and the rotary rakes machinery is slowly opening and then he will be able to start working. hd00:08A blue tractor is driving very fast across the mowed lawn. 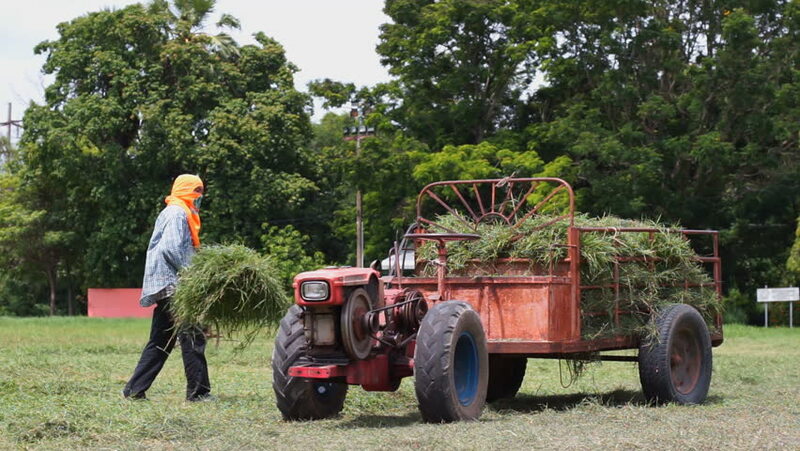 There is a agricultural machinery connected to it for preparing hay and it is folded. hd00:27THAILAND NOVEMBER 27: Full HD footage pan shot unidentified asian farmer driving a truck with rice sacks in rice field on November 27, 2018 in Chiang rai, Thailand.